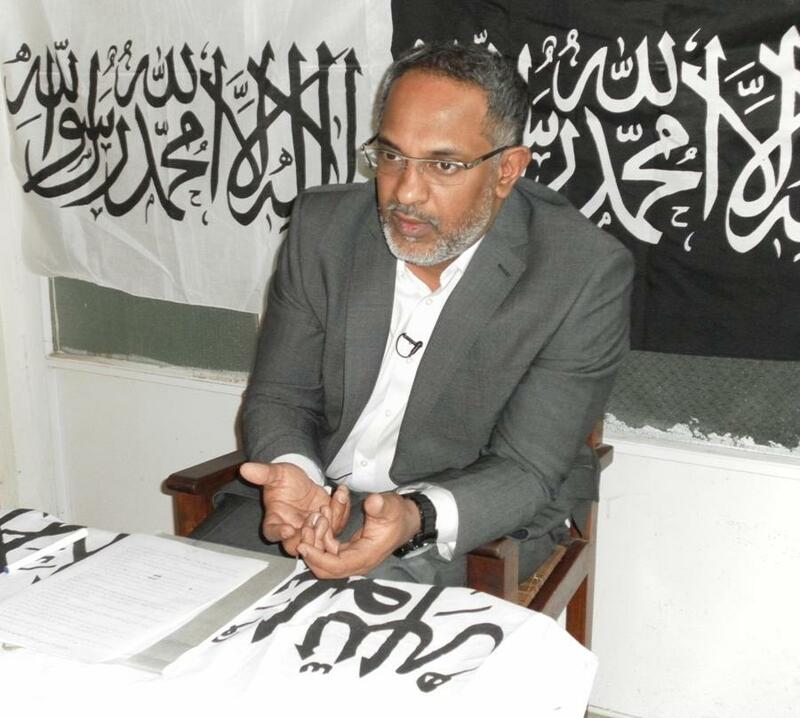 The Head of the Central Contact Committee, Saad Jagranvi, of Hizb ut-Tahrir in Pakistan, addressed a press conference in Lahore today. This press conference was held to expose the Raheel-Nawaz regime's flawed and false policy regarding North Waziristan. Mr. Saad Jagranvi said that America is behind the bombings and chaos in Pakistan. Such chaos in Pakistan benefits America alone. It wants the Pakistan military to target tribal fighters, who are crossing the border with Afghanistan to fight the American occupation in Afghanistan. Saad Jagranvi said that a full-scale military operation in North Waziristan only strengthens the American control on Afghanistan and ensures its presence. America desires to inflame the conflict in Pakistan’s tribal areas to put pressure on the militants who are present there and who are fighting in Afghanistan. By this, America aims to reduce the ability of the Afghan Taliban and to force them into a settlement with America, whereby they accept a permanent US presence in Afghanistan, in the form of military bases and private security contractors. Saad added that as for the operations in North Waziristan themselves, America needs them now more than ever. With its economy collapsing if it has not collapsed completely already, its armed forces demoralized and steeped in cowardice, America is desperate to secure a permanent presence for itself in Afghanistan through negotiations, after a limited withdrawal. That is why it has mobilized traitors within the leadership of Pakistan to raise hue and cry for operations and negotiations. Not only does America seek to achieve a victory that it could never achieve for itself, Muslims suffer further losses for the sake of America's security, just as they suffered during previous operations. Saad Jagranvi concluded that we will never know of peace whilst America maintains its presence amongst us. The traitors in our leadership point here and there to deceive us on behalf of their American masters, but they will never point out the root cause, which is the American presence. He said that Islam does not allow forging any agreement with an enemy state like America and it is necessary to eliminate the American presence from Pakistan, its bases, embassies, consulates and staff, because without the exclusion of U.S form the region it is very difficult to even imagine peace in the region.